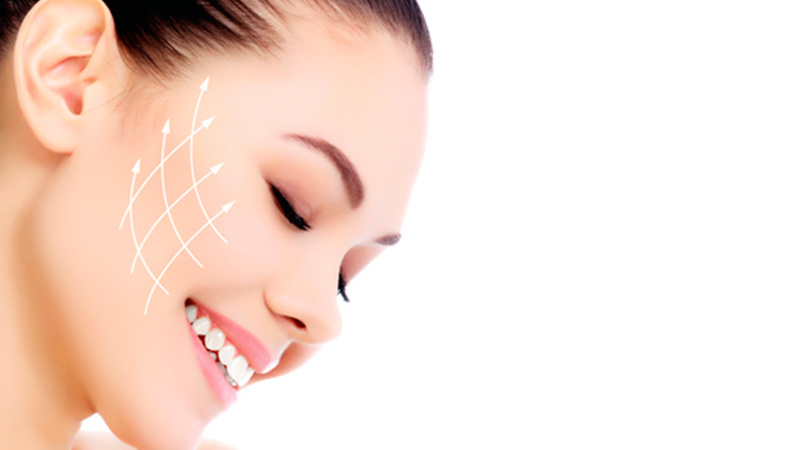 Botox is a purified protein that relaxes muscles by blocking nerve impulses. 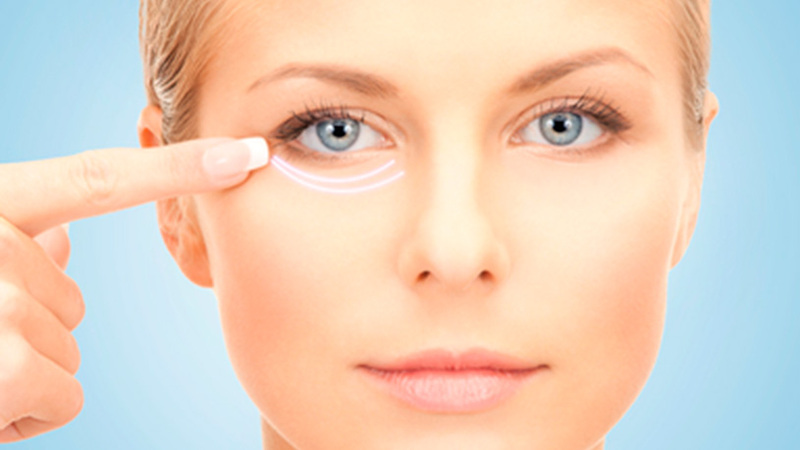 Weight and gravity can conspire to sag the delicate skin around your eyes. The eyebrows are central in conveying human emotion. Art and discipline of cosmetic and reconstructive eyelid and facial surgery. 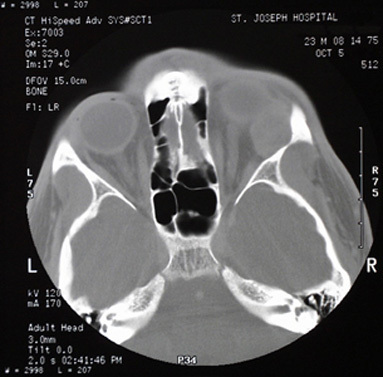 Defects in the eyelid may result from a variety of situations, most commonly after trauma or tumor excision, and specialized eyelid reconstruction is mandatory. 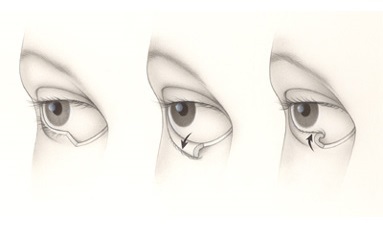 Simple superficial defects in the eyelid may occur after minor trauma or removal of small growths. Many of these require nothing more than local wound care and will heal on their own in a week to 10 days. Some simple superficial defects may require a few sutures with the same local wound care. After traumatic injuries or removal of larger growths or skin cancers, larger defects may extend through the entire lid. Many of these can be sutured together directly, but many others may require more complex reconstructions. In these more complex cases, the surgeon will need to use transfer of adjacent tissues (what we call “flaps”), or transfer of skin from other parts of the eyelid, face, or body (what we call “skin grafts”) to complete the reconstruction. Some of these more complex reconstructions may require more than one operation to complete (know as “staged reconstruction”). Another important group of patients who might need eyelid reconstruction are patients who had a surgical procedure performed elsewhere that did not realize their initial goals. Many patients come to Dr. Lin Yang for corrective plastic surgery or “Touch-ups.” This can be caused by a variety of factors such as: complications due to scarring, outdated procedures or just poor technique. 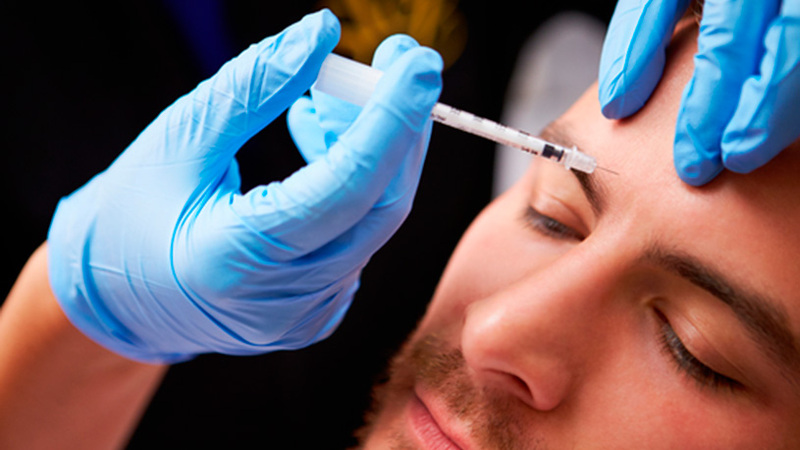 Botox injections are the initial treatment. Some patients’ symptoms cannot be controlled with Botox alone. For this group of patients, Myectomy surgery is next line of treatment for them. 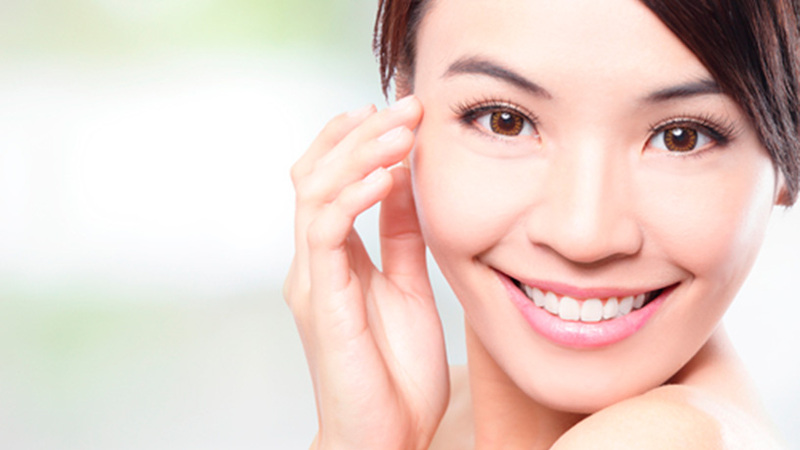 You can consult Dr. Lin Yang for further details regarding Myectomy surgery. The face and eyelids are very common locations for skin cancer. Many times skin cancers may appear as benign growths. Other times they can develop cancerous characteristics over a relatively short time. Potential warning signs are new growths with elevated, irregular boarders, coloration, indentation, or ulceration, along with bleeding, crusting, and/or distortion of the normal skin structure. 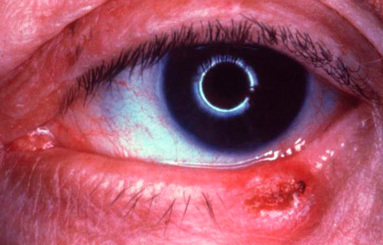 If skin cancer forms along the edge of the eyelid it often causes the eyelashes to fall out. Excessive sunlight is the single most important factor associated with skin cancers on the face, though skin cancers may also be hereditary. 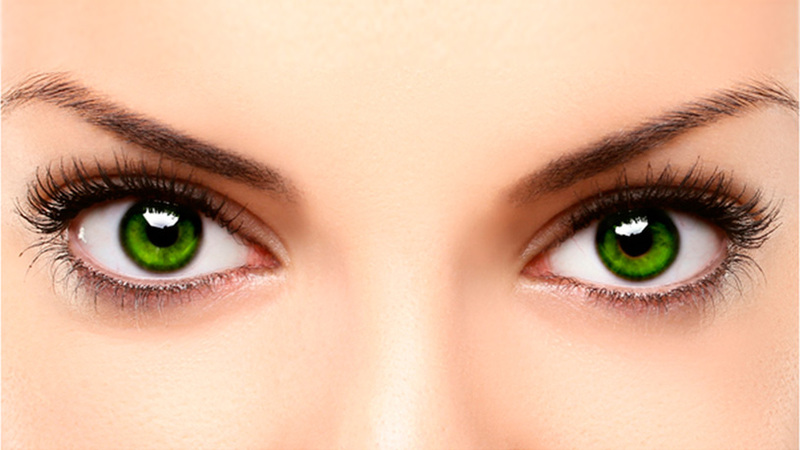 There are two very important principles in the treatment of eyelid skin cancers-complete removal and reconstruction. Complete removal of the tumor is critical to minimize the possibility of recurrence. 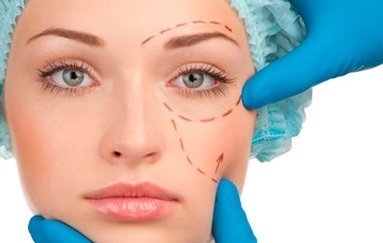 Once the tumor has been completely removed, reconstructive surgery is performed to make a new eyelid or repair the defect. 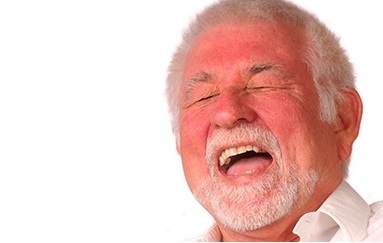 The area of concern is first biopsied to determine if it is in fact a cancer. 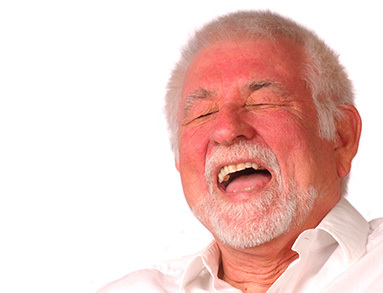 If the biopsy is not cancerous, no further treatment is required. If the biopsy is cancerous, most cancers are then removed using the MOHS technique because this method has the highest cure rate and preserves the most normal tissue around the eyelids and face. The eyelids are essential for the protection of the eyes. 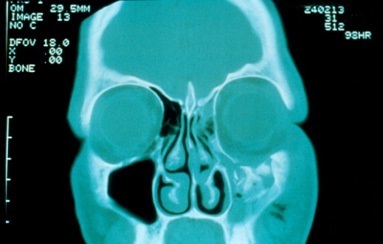 Abnormalities of contour, strength, or position can dramatically affect ocular comfort and more importantly our vision. 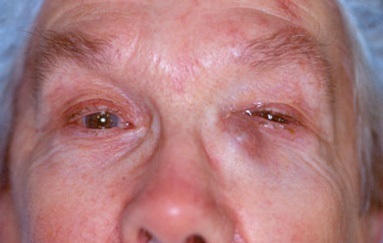 Two typical eyelid malposition problems are entropion and ectropion. 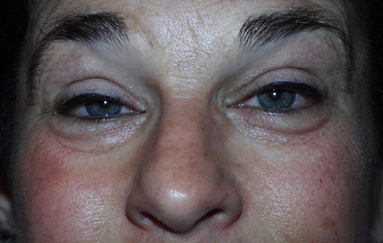 Entropion is the “in” turning of the lower eyelid. Entropion occurs most commonly as result of aging. 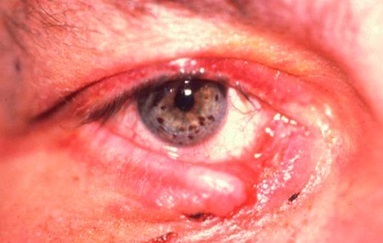 Infection and scarring inside the eyelid are other causes of entropion. When the eyelid turns “inward,” the eyelashes and skin rub against the eye, making it red, irritated, watery and sensitive to light and wind. 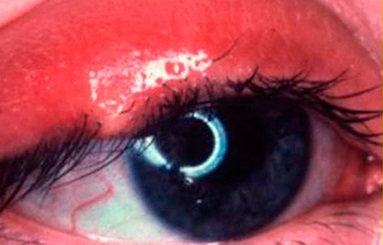 If entropion is not treated, an infection or ulcer may develop on the cornea (the clear surface of the eye). 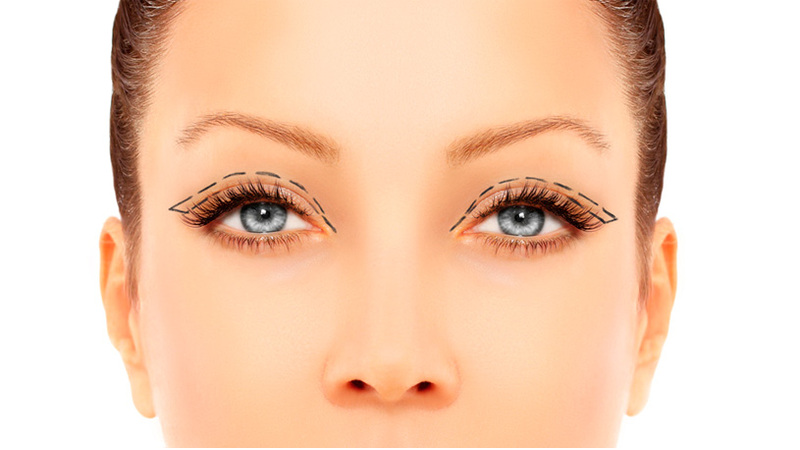 With surgery, the eyelid can be turned to its normal position, protecting the eye and improving the symptoms. Ectropion is the “out” turning of the lower eyelid. 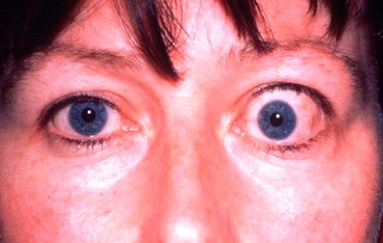 Patients with ectropion have a sagging lower eyelid that leaves the eye exposed and dry. It is caused by a lack of tone of the delicate muscles that hold the lid taut against the eye. Excessive tearing is common with ectropion, but wiping the tears away only causes the lid to sag more. 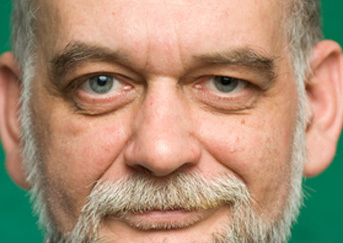 Ectropion is most common among people over the age of 60. 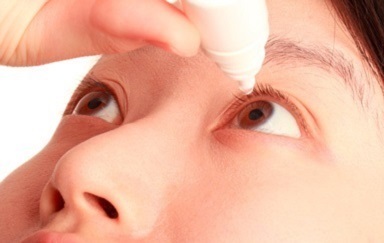 The irritation can be temporarily relieved with artificial tears and ointments to lubricate the eye; however surgery to tighten the lid is usually necessary to correct this problem. Usually ptosis is caused by a weakness of the levator muscle (muscle that raises the lid), a partial detachment of the muscle from the skeleton of the eyelid (the tarsus), or a problem with the nerve that sends messages to the muscle. 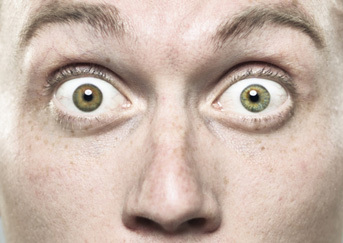 Patients often have difficulty blinking, which may lead to irritation, infection and eyestrain. 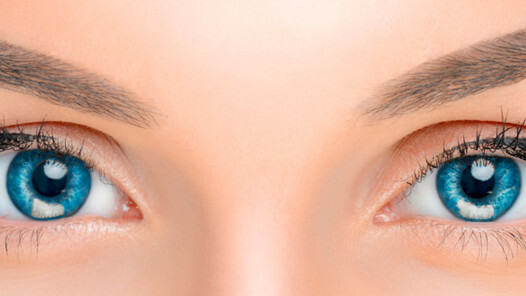 Chronic attempts to keep the droopy eyelid open can actually result in a “dry eye” problem. 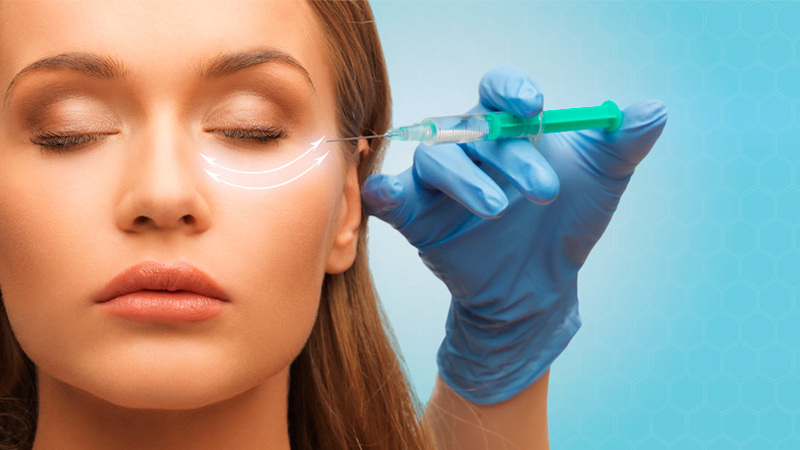 Dr. Lin Yang specializes in cosmetic and reconstructive surgery of the eyelids, tear drainage system and the orbits (Oculoplastics, Lacrimal, and Orbital Surgery). He is the first ophthalmologist (eye MD) in Costa Rica with formal fellowship training at a premier oculoplastics & orbital surgery program in the United States. After returning to Costa Rica, he pioneered the recognition and accreditation of Oculoplastics, Lacrimal and Orbital Surgery by the Costa Rican College of Physicians and Surgeons. Currently, Dr. Lin Yang is the first and only Costa Rican oculoplastics and orbital specialist inducted to the American Society of Ophthalmic Plastics and Reconstructive Surgery.